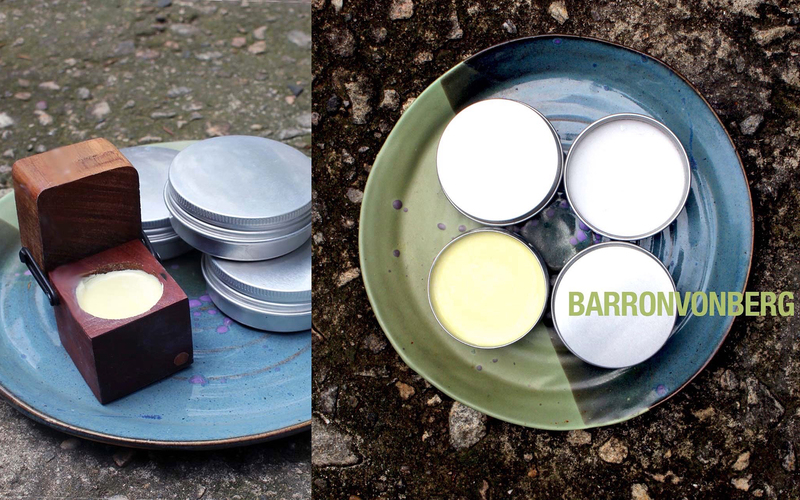 Barronvonberg Sustainables soaps are all natural and chemical free. Made from quality oils from all over the world our products are instinctively rich and moisturizing. The small batch philosophy of Barronvonberg assures a fresh product. We are an American small business that believes in local trade. We endeavor to create a sustainable product that does away with post consumer waste and plastic packaging. 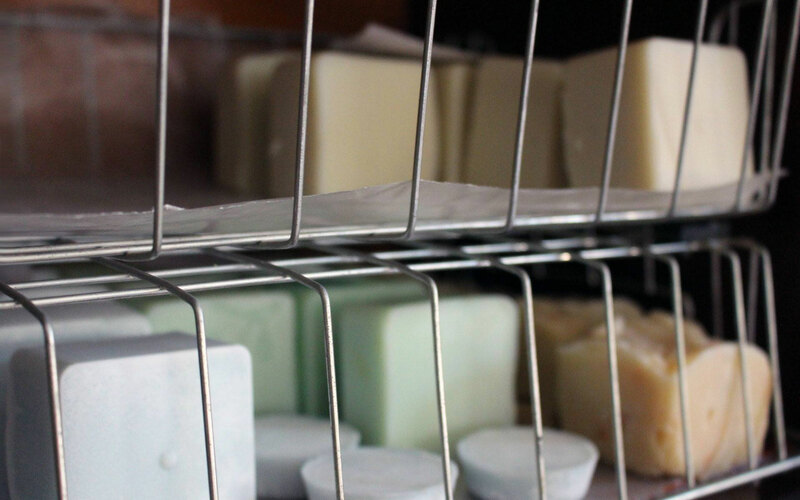 natural laundry soap Specially formulated hot process soap mixed with borax and cleansing powder, our soap powder is sent in cardboard containers to save shipping and breakage. 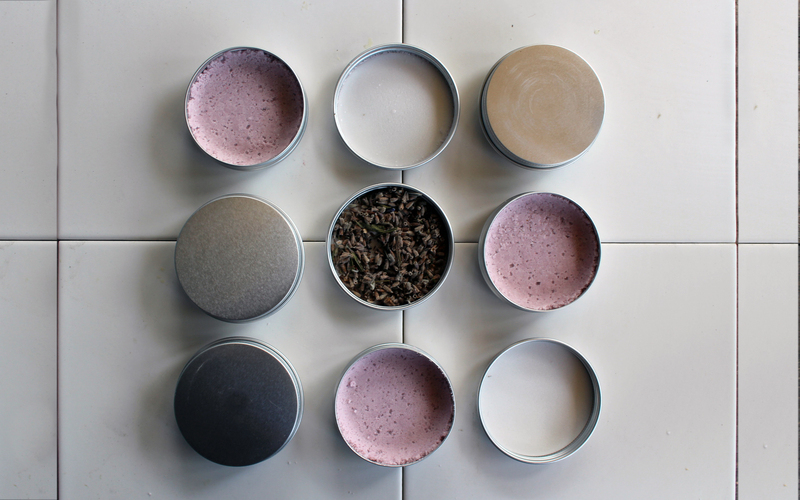 A 1% superfatted recipe that yields a very cleansing powder with no extra oil. Only one heaping tablespoon needed per load, it's that good. After each load do a vinegar rinse to fight soap scum in your washer. 100% coconut shampoo barThis soap is designed for oily hair. The vitamin E in coconut oil is especially good at fighting dandruff and excellent for scalp care. Scented with lavender and sandalwood it is vegan and sustainable. 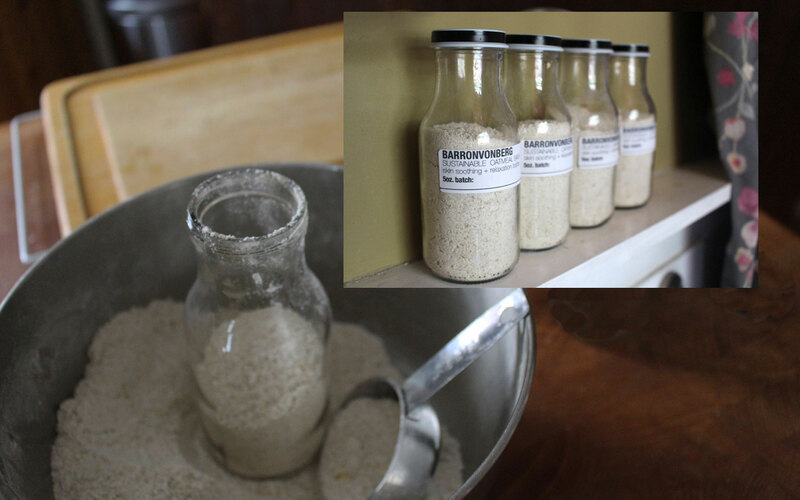 100% oatmeal bathOur oatmeal bath is for soothing skin and relaxation. Lightly scented lavender, it is packaged in reclaimed glass containers. 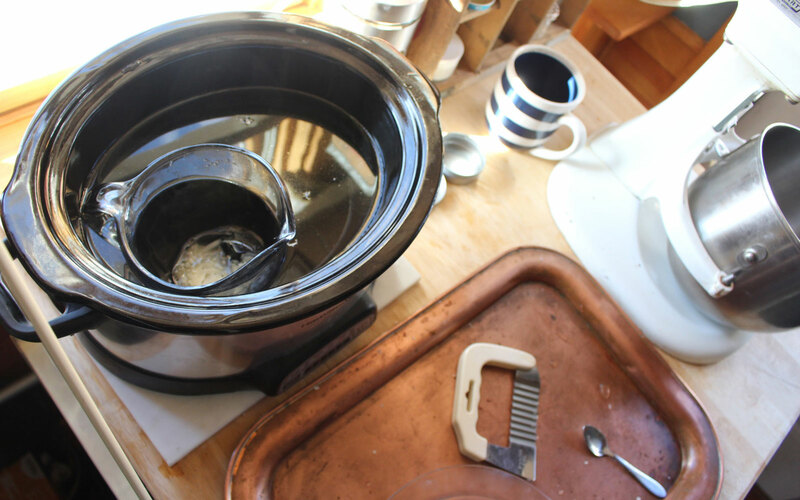 dish soap Discover, as many others surely have, that bar dish soap does a fine job at getting the grime off plates and flatware and it cuts tough grease and polishes your stainless steel utensils. 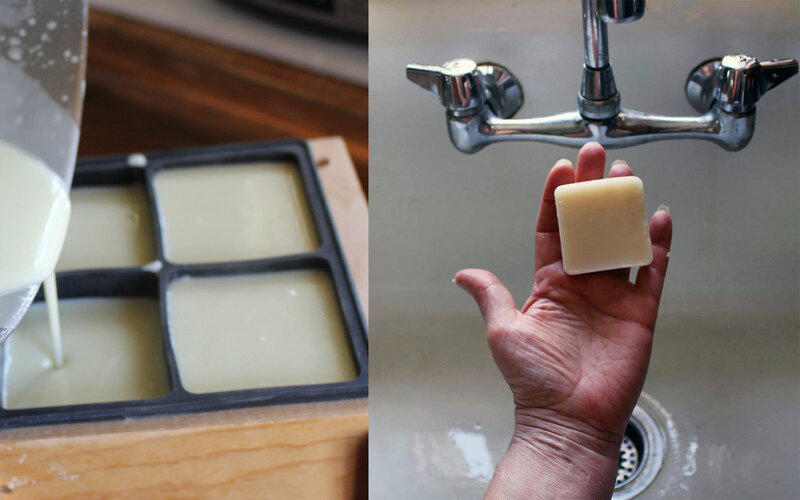 Our Retro Green Bar Dish Soap is made from coconut oil and shea butter, great for your hands. 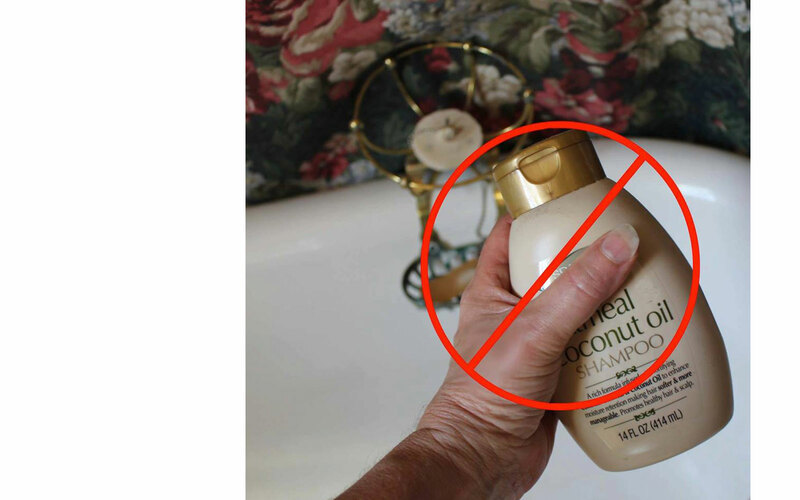 End plastic dishsoap containers, forever! lux shampoo bars Our earthy lavendar, sandalwood essential oil blend is mixed with light oils and shea butter for deep moisturizing. It comes in mini bars for ease of use on you hair and scalp. We also offer special full size bars when we have them on hand. 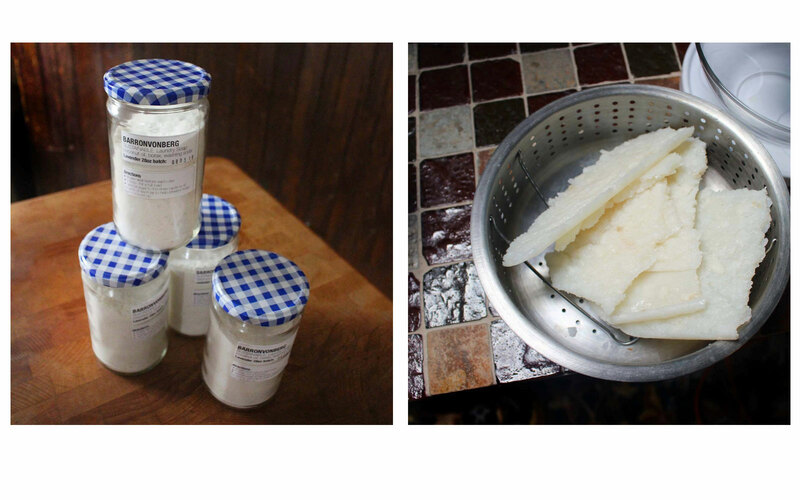 eliminate plastic containers Barronvonberg Sustainables products are packaged in reclaimed glass containers, cardboard boxes, handmade recycled paper, biodegradable cellophane or cloth for minimal post consumer waste. 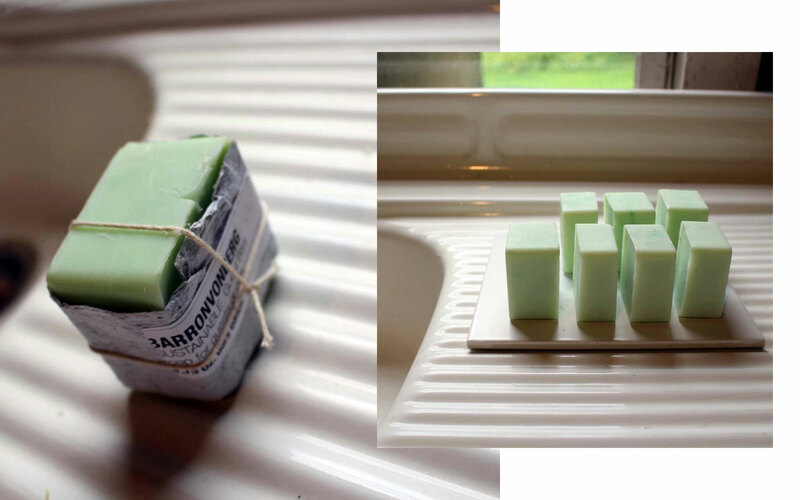 all purpose soap Barrvonberg Sustainables all purpose soap is mild and cleansing. Suitable for all skin types it is packed with all natural oils. It is sustainable, vegan, chemical free, and darn good. Scented with lavender and sandalwood.